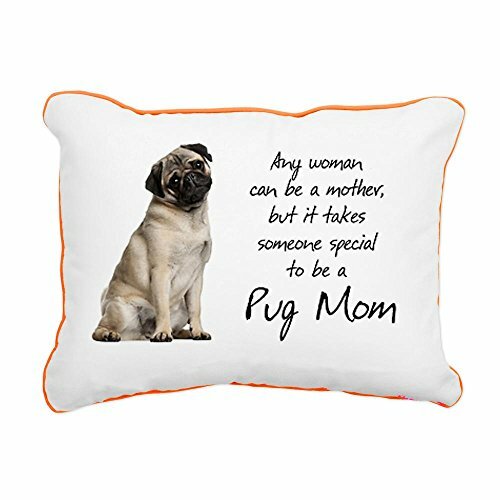 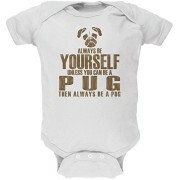 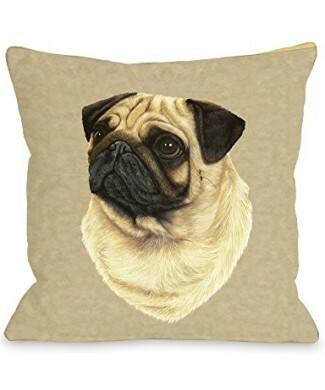 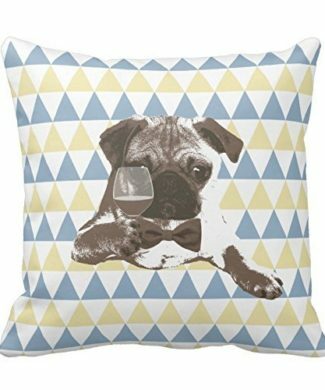 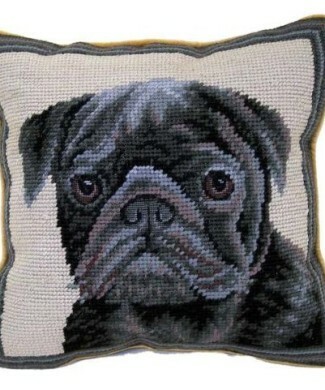 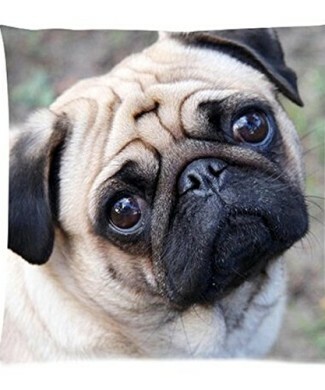 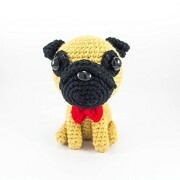 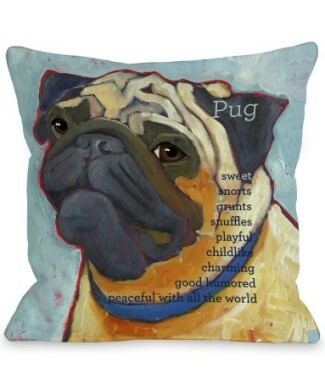 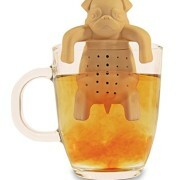 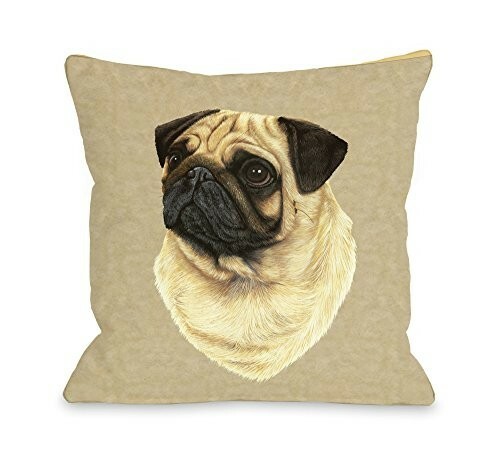 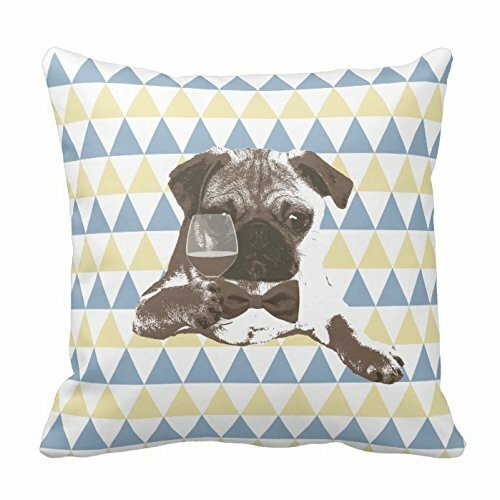 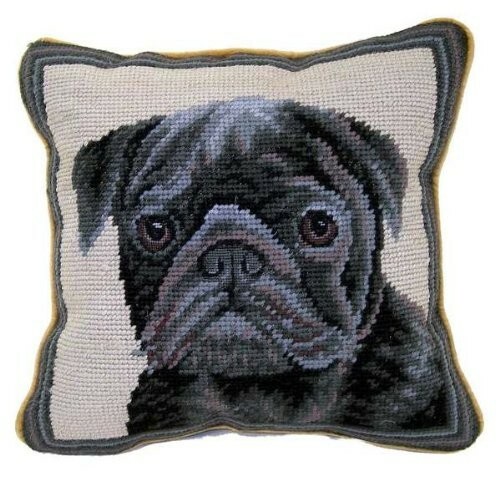 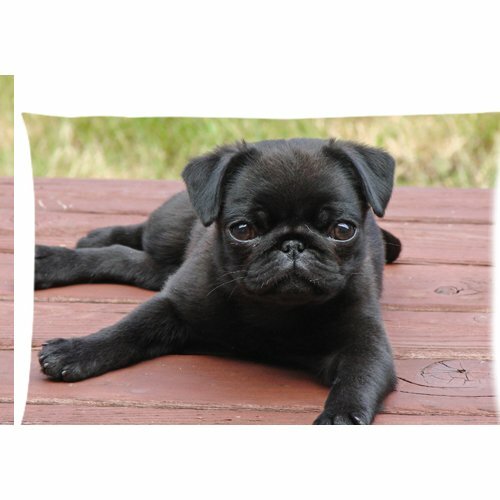 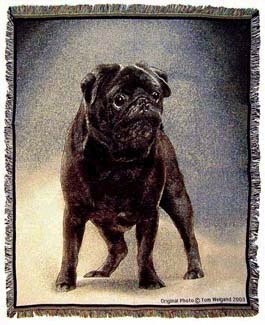 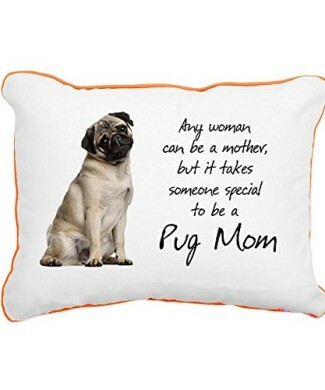 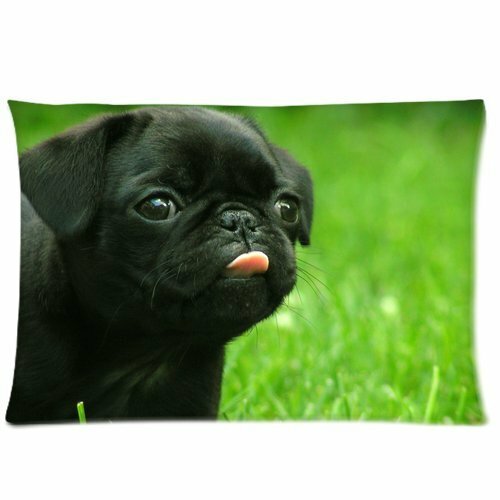 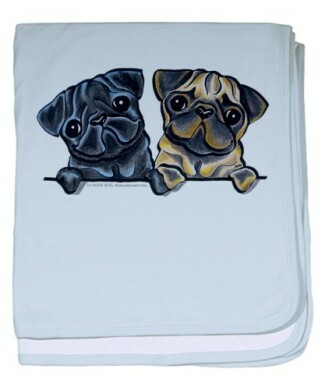 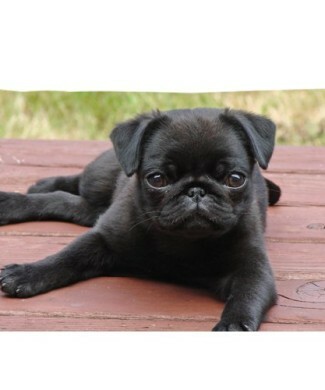 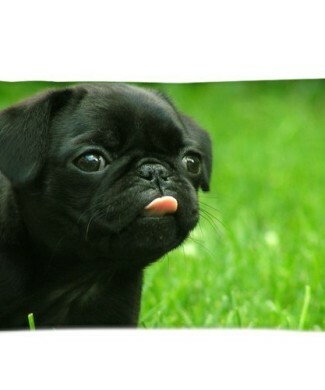 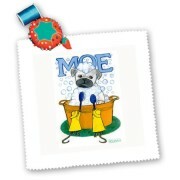 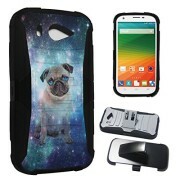 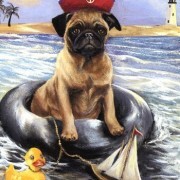 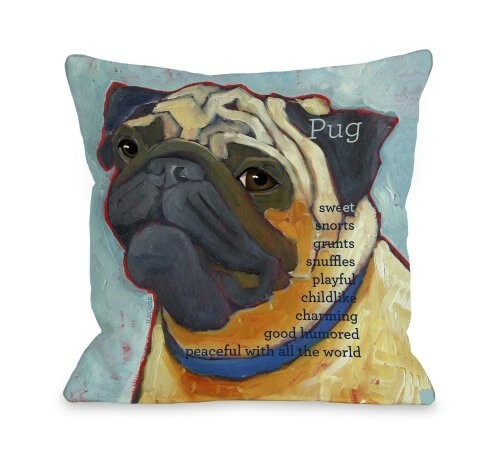 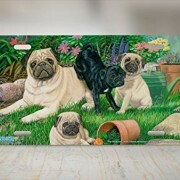 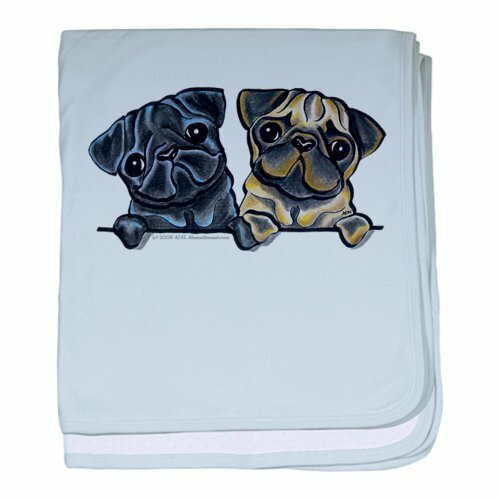 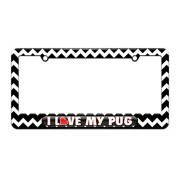 Bedding Archives - GetPuggedUp PUG SHOP! 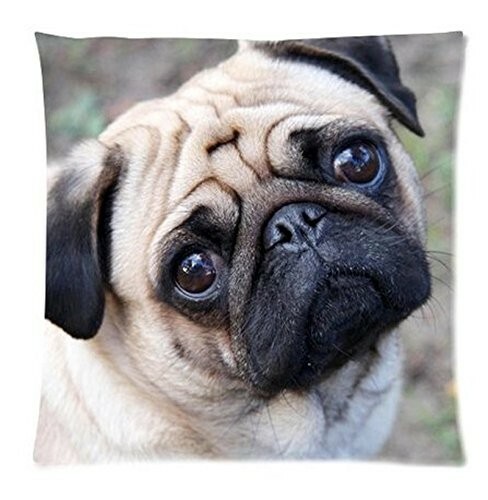 1 Piece, Not include the pillow core. 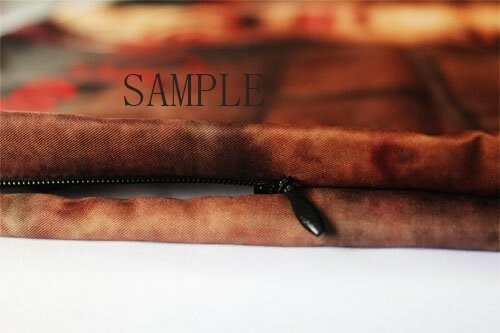 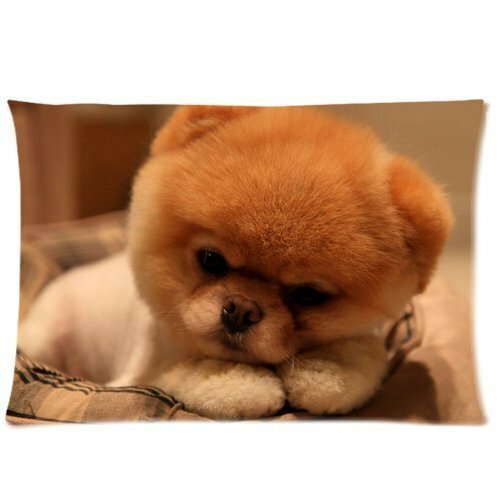 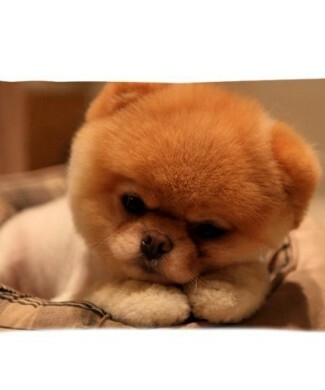 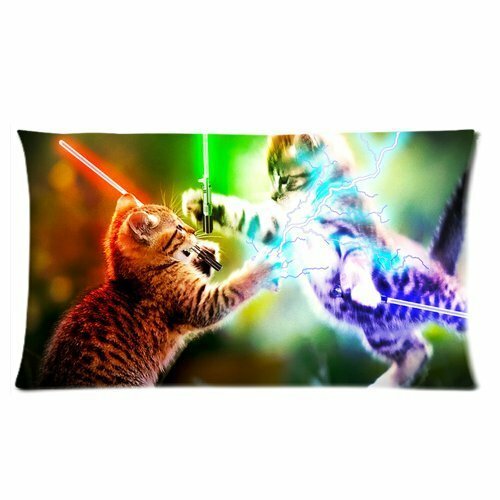 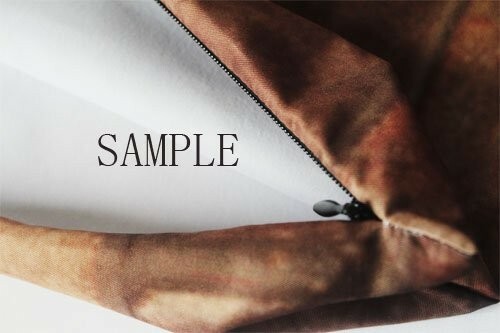 Standard pillowcase is roomy in size (20” x 30”). 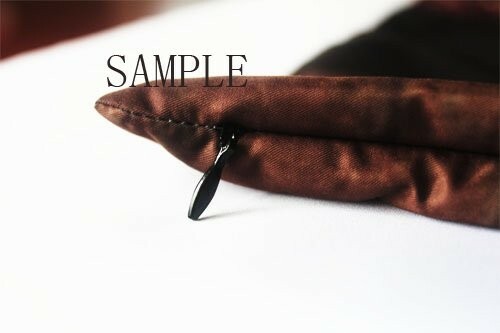 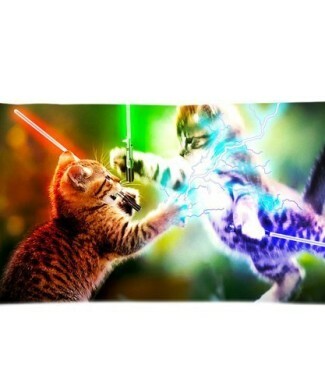 Twin sides, The Front side is the same to the back side.